Hey there! Thanks for dropping by Hoang Nhut Nguyen! Take a look around and grab the RSS feed to stay updated. See you around! One month ago, I get a requirement from customer, they need receive email and stored to corresponding document library to SharePoint intranet. 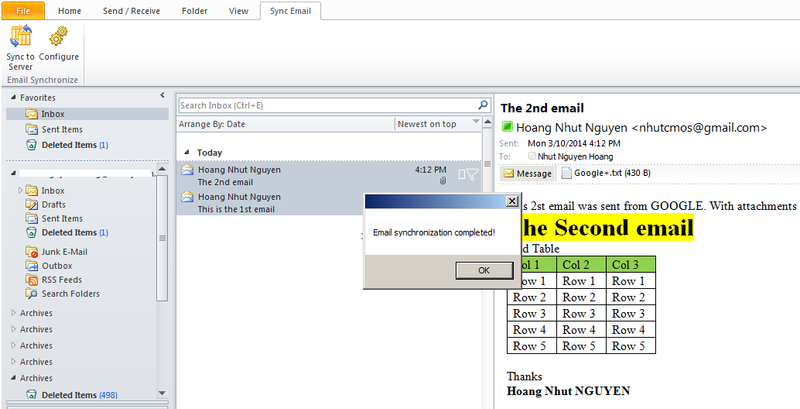 Then I thought about incoming email configuration and tried to set it up. 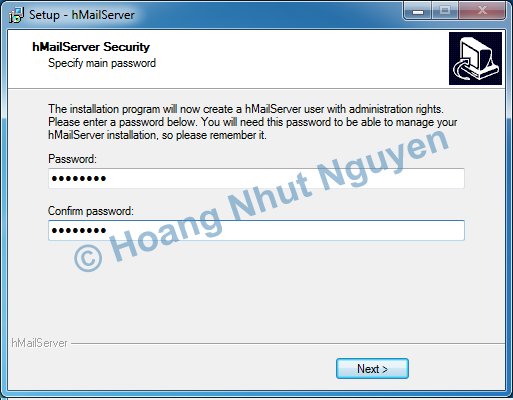 But when I go throught this articles, I recognized that it’s not easy as I guess and require that you need a power domain permission to implement some steps such as Setup SMTP Server and connect Directory Management Service…. Actually, I got 2 times at least about the question “How can I sync my email to SharePoint library?” from my buddy and colleagues. 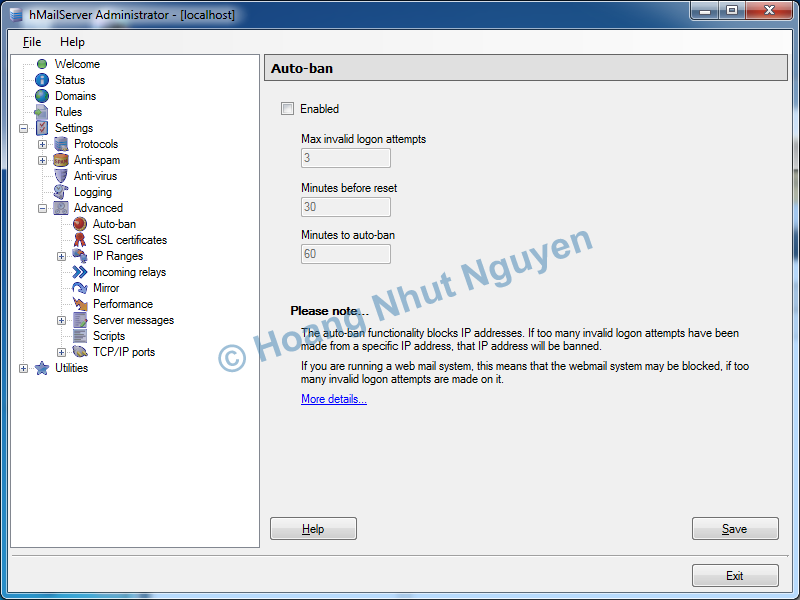 So I would like write an addins for Microsoft Outlook 2010 to adapt with the customer requirement and share this setup package + source code so that some body find and may be helpfull for you. 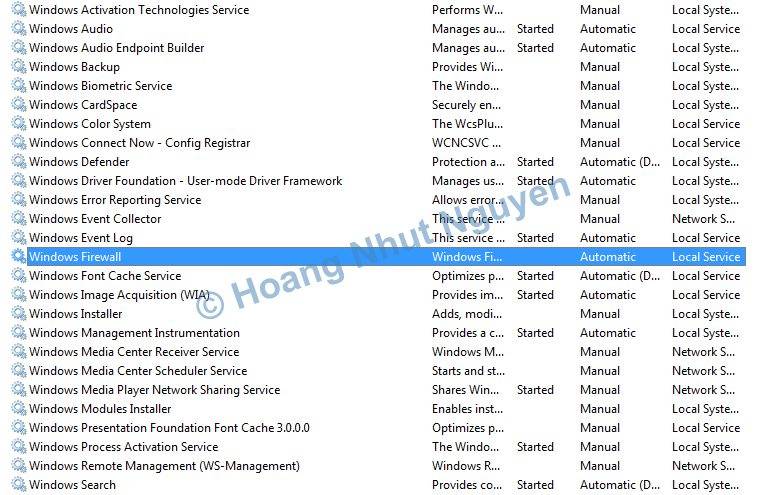 Before install this add-ins, you need 2 SharePoint list. – 1 Document Library to store all the Microsoft original basically message files (*.msg). In this article, I named it as “Email Library” so that all selected email from Outlook will be synced to SharePoint and stored in this document library. FileUrl: Hyperlink. 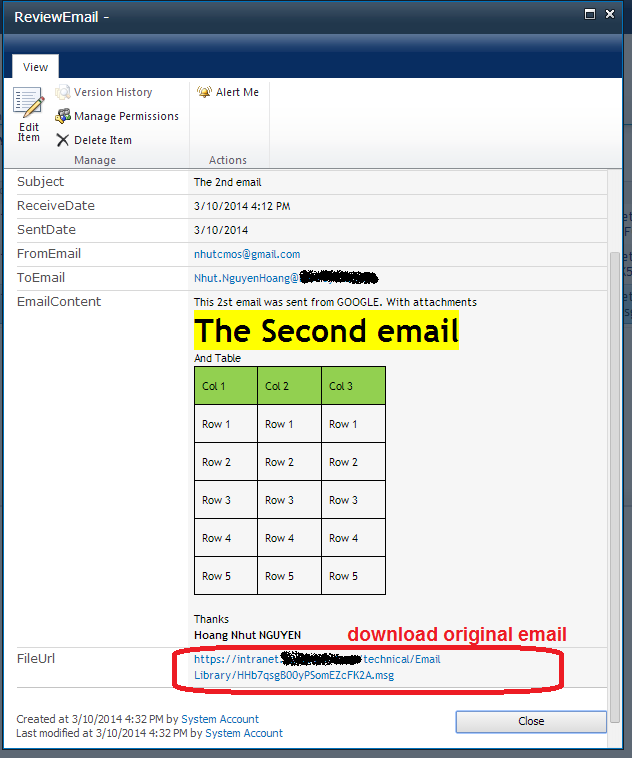 You can download original msg file from here. Review Email List: the custom list mentioned above to review email data. 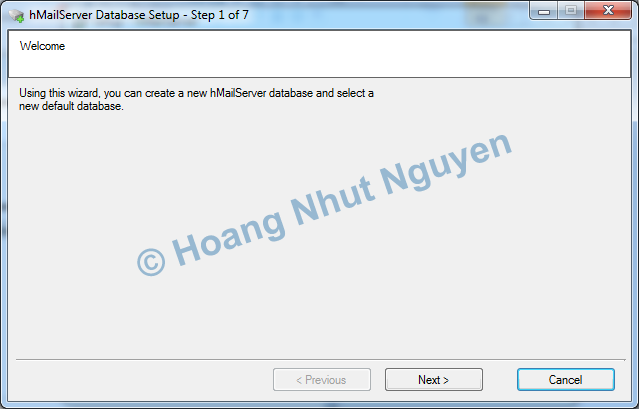 Then Click Connect button, it will try to connect and save your configuration data for next use. It will show you a simple text if successful, otherwise, an error message will be showed up. I have uploaded setup file and sourcecode to my dirve. Enjoy and hope it help. 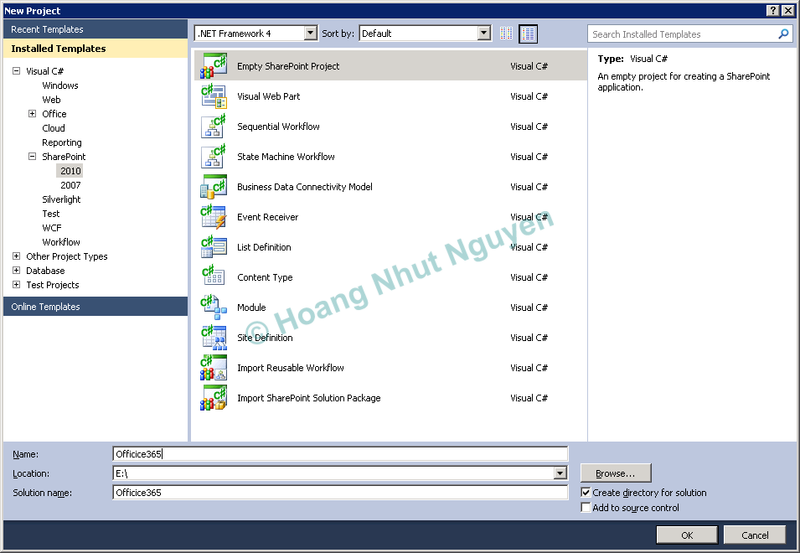 it is very important to consider for the memory used by your code via these SharePoint objects which was implemented IDisposable interface. It means these types of objects must be disposed right after finish you request for accessing data as soon as possible. 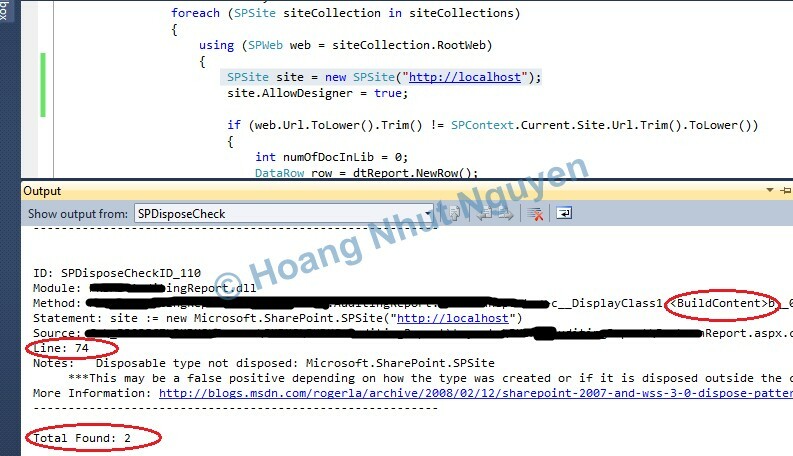 From 2009, Microsoft introduced some guidelines for coding and working with SharePoint object module and SPDisposeCheck is a great utility for checking the disposal patterns for your SharePoint solution, it’s also a helpful utility when you need to review a large of source code from your team. 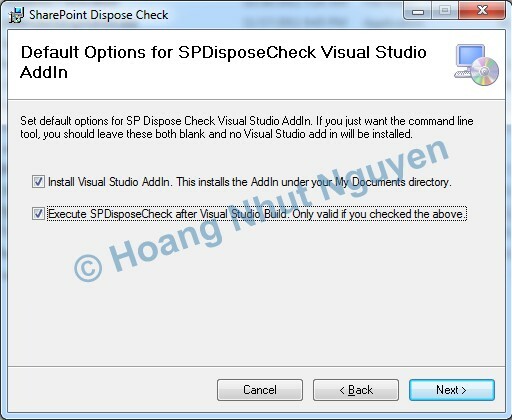 The latest version of SPDisposeCheck tool has support as Add-in for Visual studio 2008/2010. 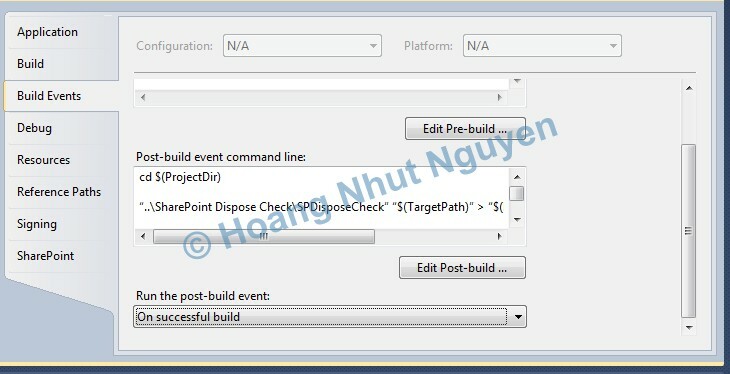 So you can run SPDisposeCheck when building your Visual Studio project. Best Practices: Common Coding Issues When Using the SharePoint Object Model. 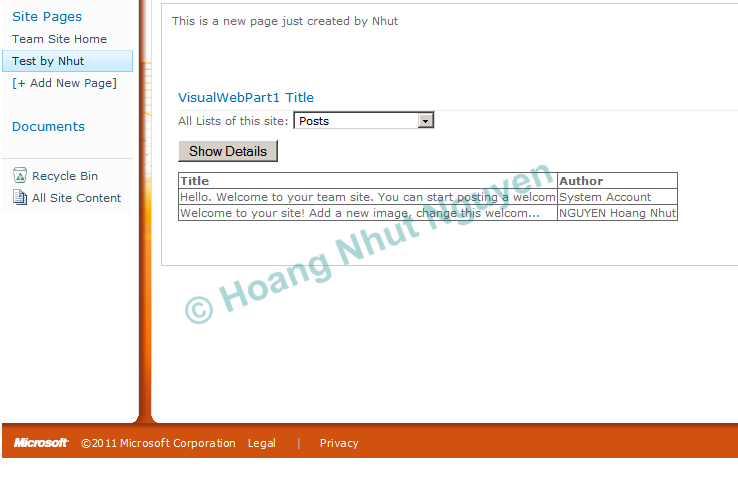 Last week, I setup my SharePoint Server 2010 on my laptop for development environment. 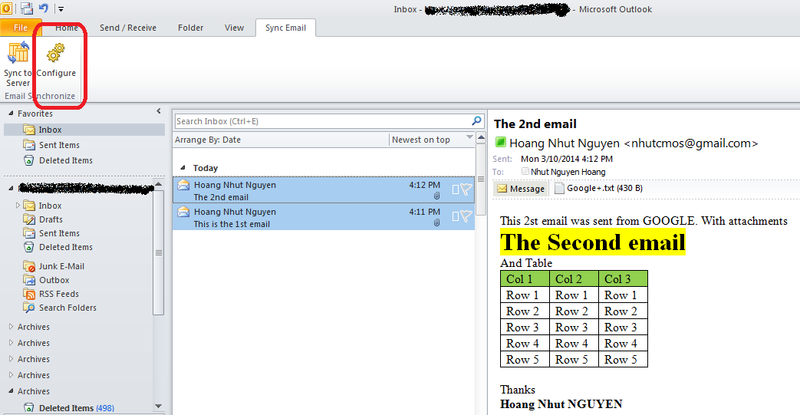 After finished all installation, I realized that I need test send mail functions. 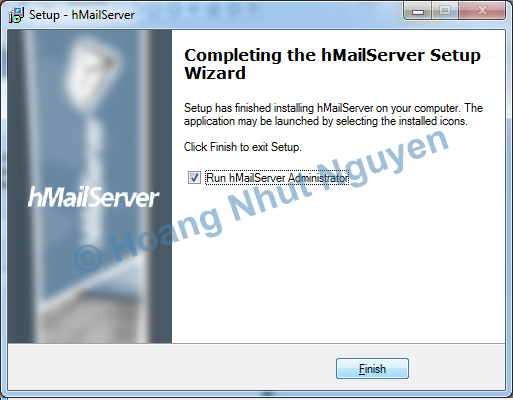 As you may know, I need to configure outgoing e-mail settings from SharePoint Central Administration with existed mail server, or I have to setup a mail server such as Microsoft Exchange or MDaemon,… but these installations required some technical knowledge about IT and not easy to complete it. More than that, it may required for licenses and make slow performance on my laptop for mail services. 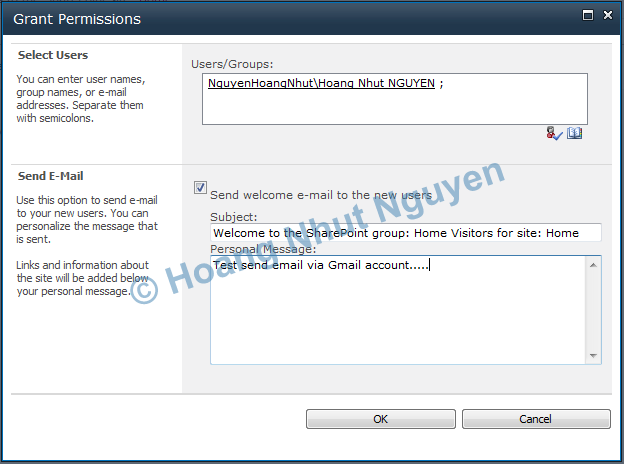 The solution I used my Gmail account to send and receive email from my local SharePoint server via hMailServer, it is a free e-mail server for Microsoft Windows. It’s used by Internet service providers, companies, governments, schools and enthusiasts in all parts of the world. 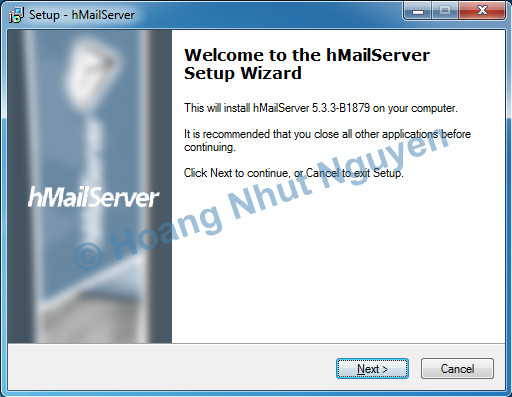 It supports the common e-mail protocols (IMAP, SMTP and POP3) and can easily be integrated with many existing web mail systems. It has flexible score-based spam protection and can attach to your virus scanner to scan all incoming and outgoing email. 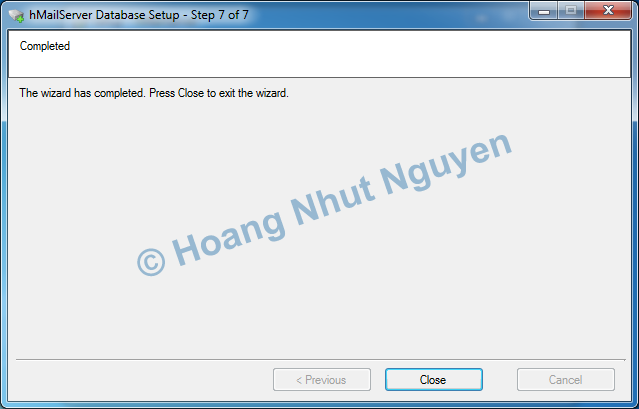 If your local machine has database instant, click Next to continue the installation wizard, or you can use SQL Compact if don’t have database engine installation. Click Next on next screen. If you are SharePoint developer or SharePoint administrator, one of important thing for your job is that face with problems of SharePoint system and give the feedback to your team or correct it as soon as possible. 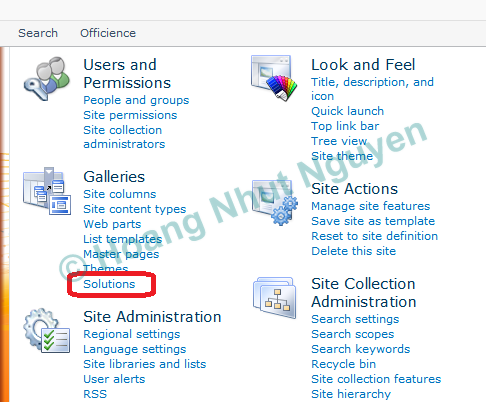 As you may know, SharePoint provides 2 ways to find the reason of the problems are Windows event logs and ULS Logs. But now, ULS logs is the first place I need to look for debugging problems. 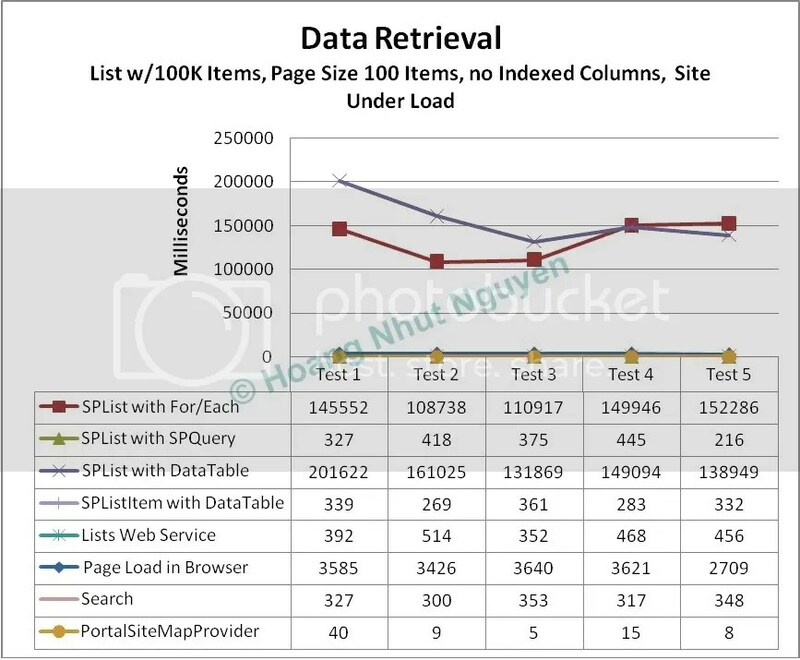 These logs normally contain the bulk of the logging information provided by SharePoint and it’s really difficult to see by text editor but you can use ULS Log Viewer to view, keep it on update and monitor these files. 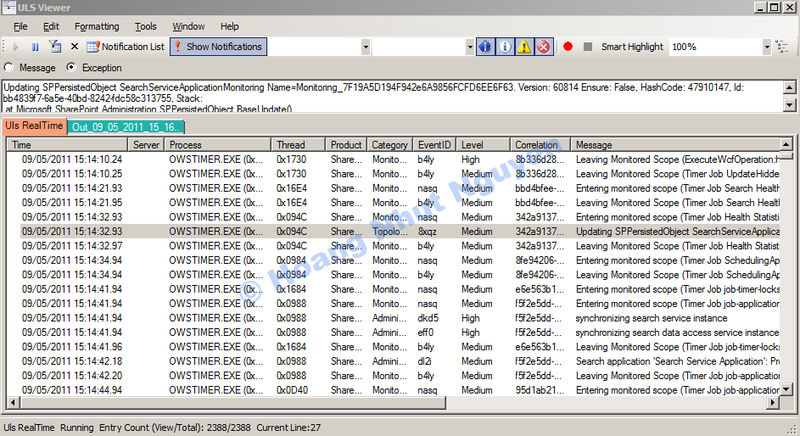 ULS Log Viewer is a free tool, and available now for downloading at http://archive.msdn.microsoft.com/ULSViewer. 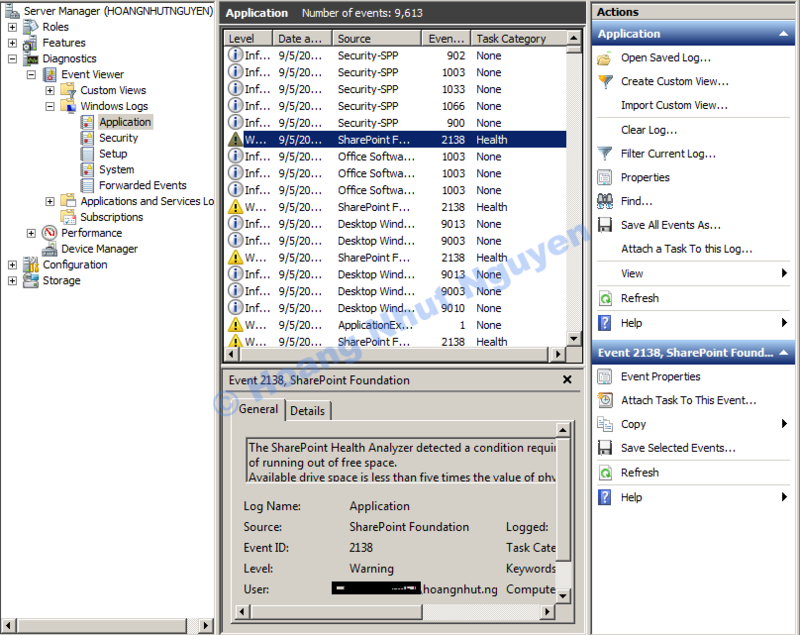 This tool allow open a log file, monitor SharePoint ULS Logs folder or open from Clipboard. 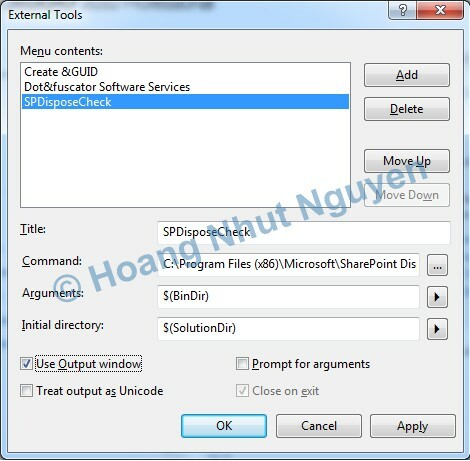 More than that, If you are a developer, SharePoint API allow your solution use this loggin model to through your message to both of ULS log files and Windows event logs via SharePoint Diagnostics Service. Simply, you can trace what you want like log4net library. Simply, I write the LogToULS method using SPDiagnosticsService to write the logging message as below. 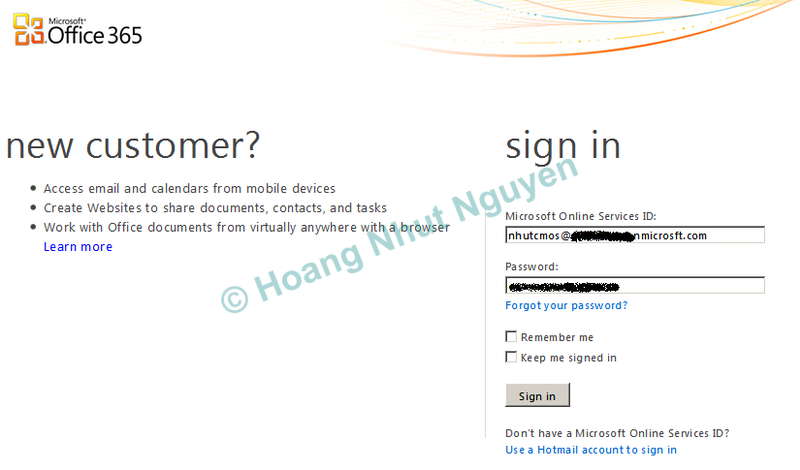 Since I used SharePoint 2007, when I browse to “Sign in as Different user” menu to login with another account. 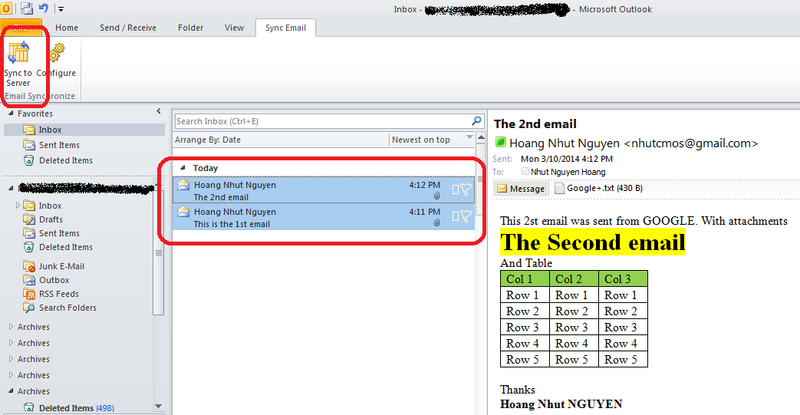 But after login successful, I’m still see last user name at the top of page event if I tried to refresh many times. Maybe you have experience about this also. The reason is SharePoint doesn’t clear asp.net session and cookie objects. These object should be clear after 30 seconds and all data will be correct. Save the file and try to refresh the page. If you configured for BLOB caching, it’s necessary to restart IIS. The limitation of this solution is Init.js file will be overwrite when an new installation of SharePoint service pack applied. Any better solutions. Don’t hesitate to share. 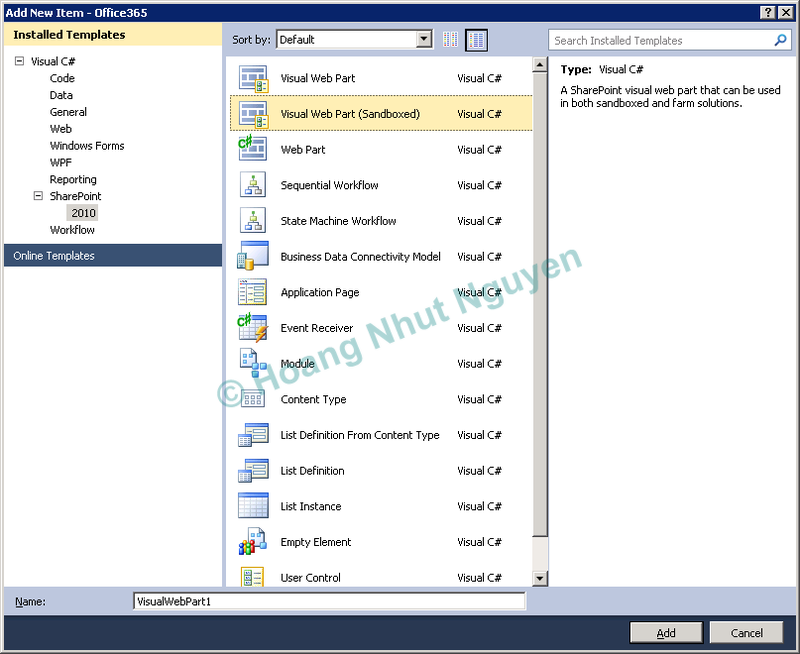 In this post, I would like to introduce my experience to build a solution with Visual Studio 2010 and deploy in Office 365 SharePoint site. 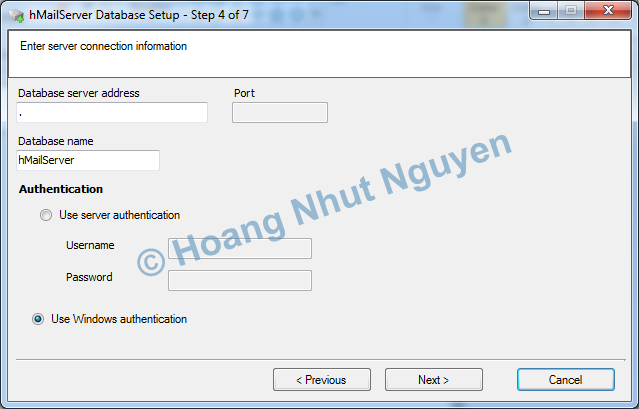 Last week, I need to find a easier way to allow Iphone Application access SharePoint web service and get the data via http://hostname/_vti_bin/Lists.asmx web service. As you know, SharePoint isn’t allowing access to their web services without authentication event if it’s configured allow anonymously access. 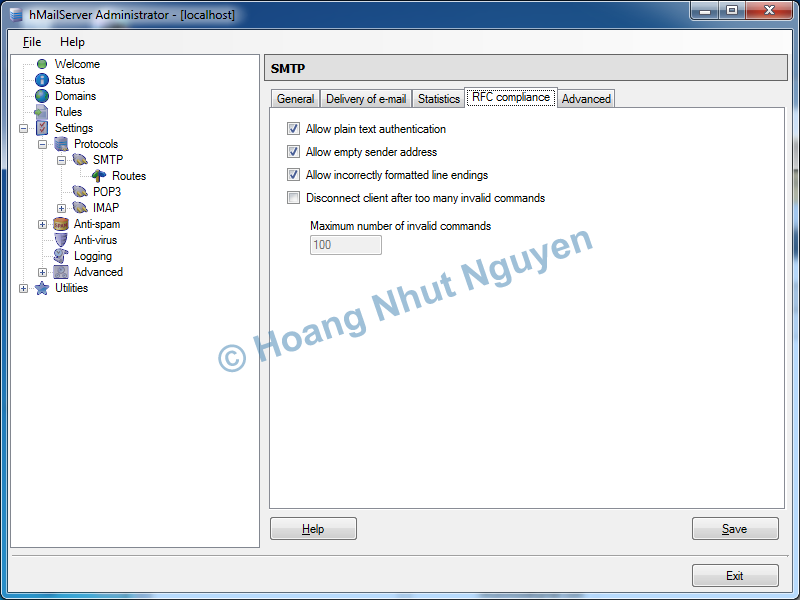 So that, what Iphone/WindowsPhone need to implement sent username and password to SharePoint server for authenticatio in order connect to the web services. 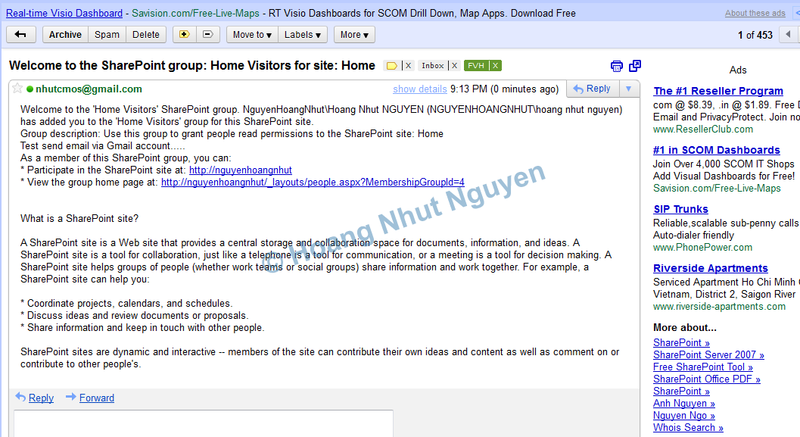 As you know, SharePoint allow to define Search scope and condition to create full text search indexes. 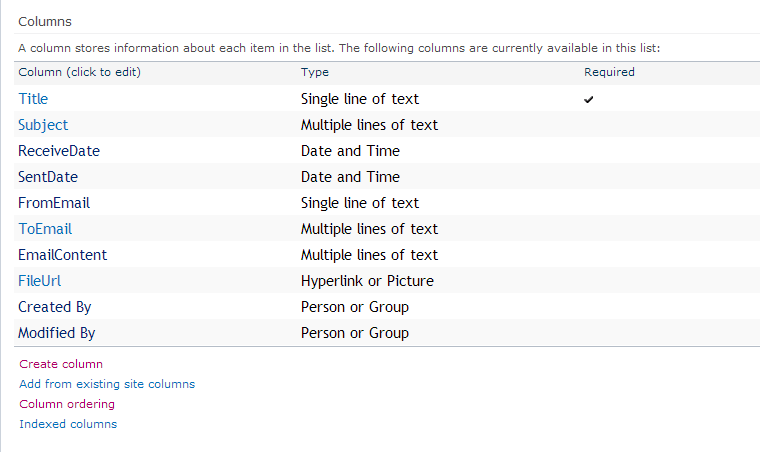 This is really one of greatest features SharePoint bring to you. 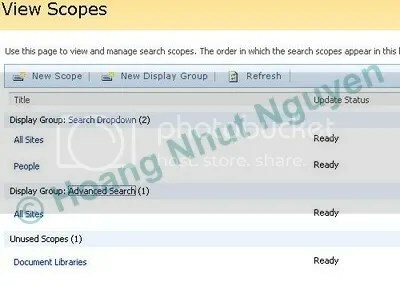 All search scopes will be managed by Share Services Provider (SSP). It’s easy to create a custom search scopes with friendly user interface. 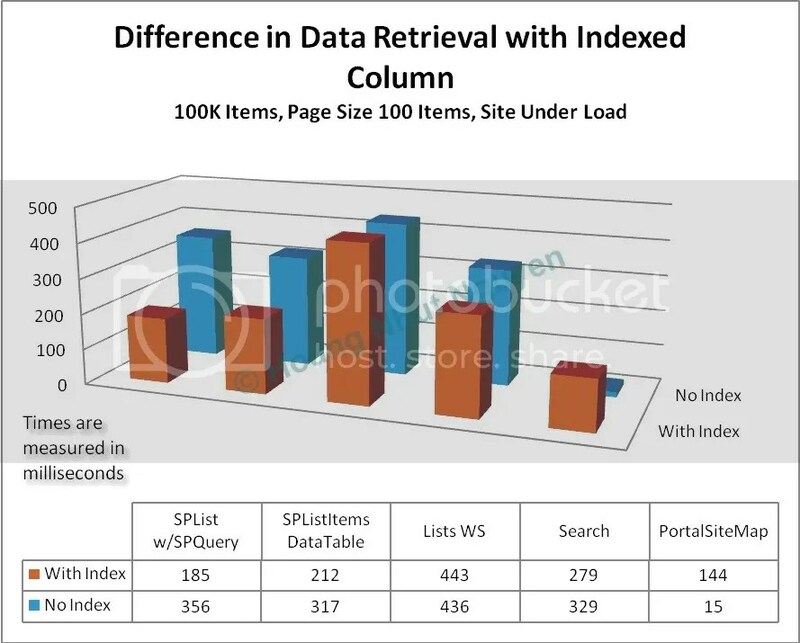 In this post, I would like to focus in Developer side, SharePoint not only provide a powerful feature with ability to index many content, break down the content into different scopes, dynamic and friendly search for end user, but also Developer can query in each existed scopes like a Table from SQL. It’s awesome!!! That’s all, You can manually control search result and freely customize SharePoint search with available powerful full text search. So cool! And in this post, we will review the performance of each via tested result in the charts. It’s also compare Add and Delete Items between Indexed fields, No Indexed Fields and By ID field. 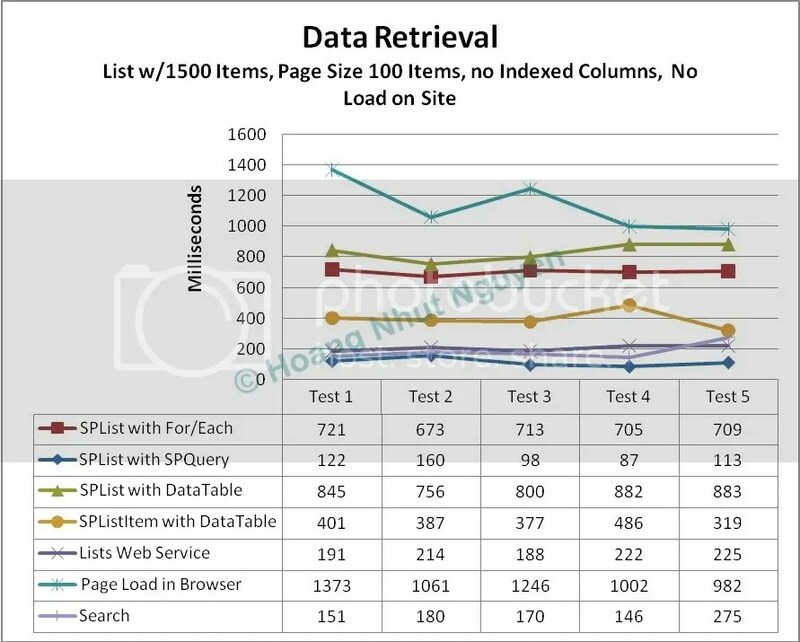 Microsoft performed performance testing against Microsoft® SharePoint® Server 2007 and 2010to determine the performance characteristics of large SharePoint lists under different loads and modes of operation. The same is true for calendars, contacts, and other interfaces. 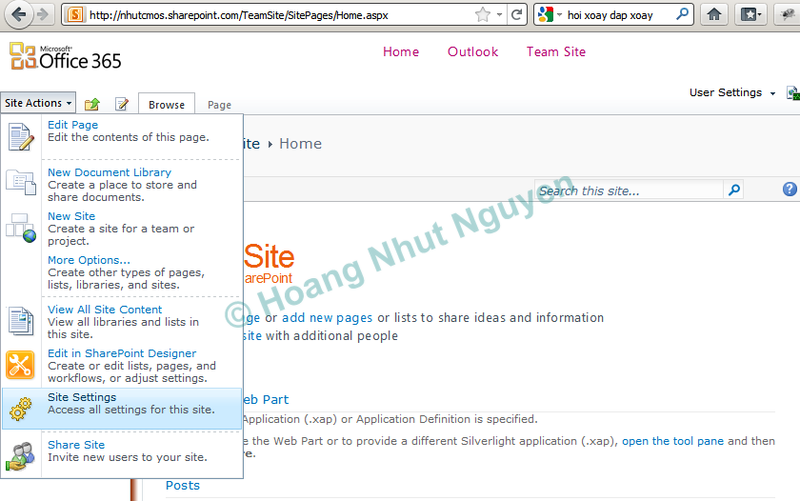 They are all just customized versions of the basic SharePoint list, also referred to as an SPList. 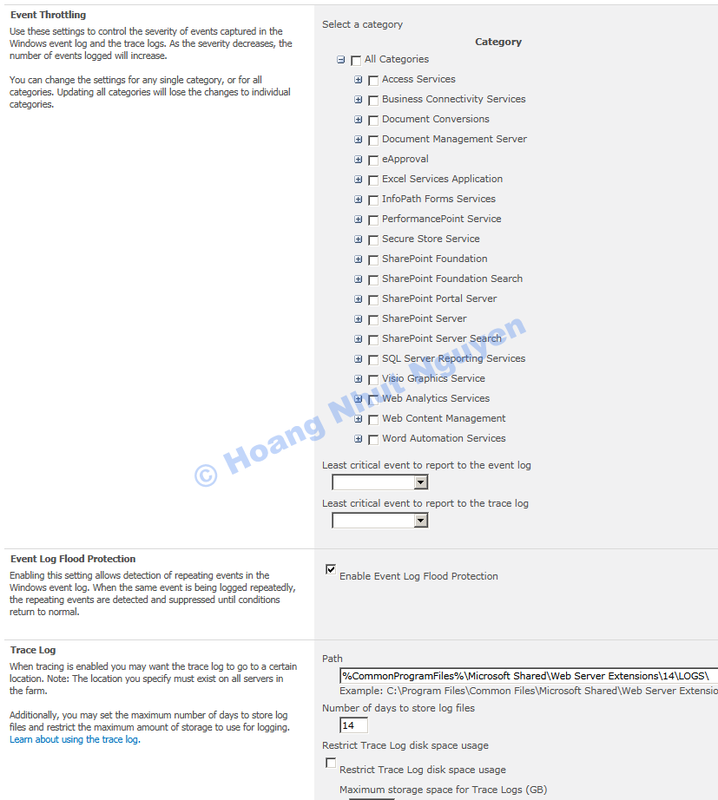 The individual items in the list are referred to as list items generally, or an SPListItem in an SPListItemCollection from the Office SharePoint Server 2007 object model. 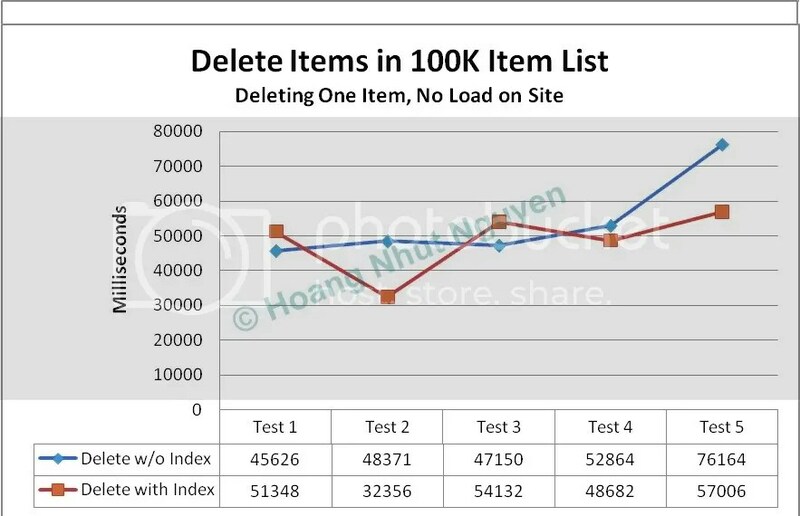 Each test consisted of retrieving a subset of data from the list using one of a number of different data access methods. Object model (OM) was used to retrieve the list into an SPList object. Each item in the list was then enumerated with a For/Each loop until items were found that matched the search criteria. The OM was used to create an SPQuery object that contained the query criteria. That object was then used to against an instance of the list in a SPList object. The results of the query were returned by calling the GetItems method on the SPList object. 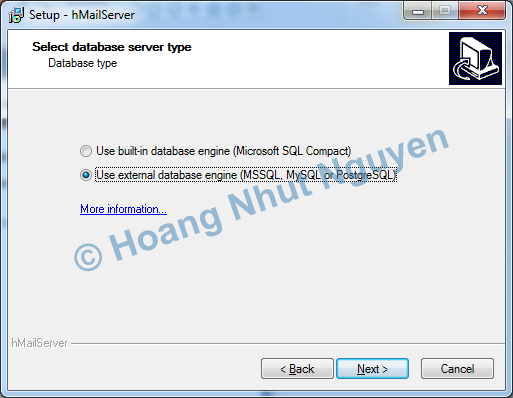 This is one of two methods that test using a Microsoft ADO.NET DataTable to work with the data. 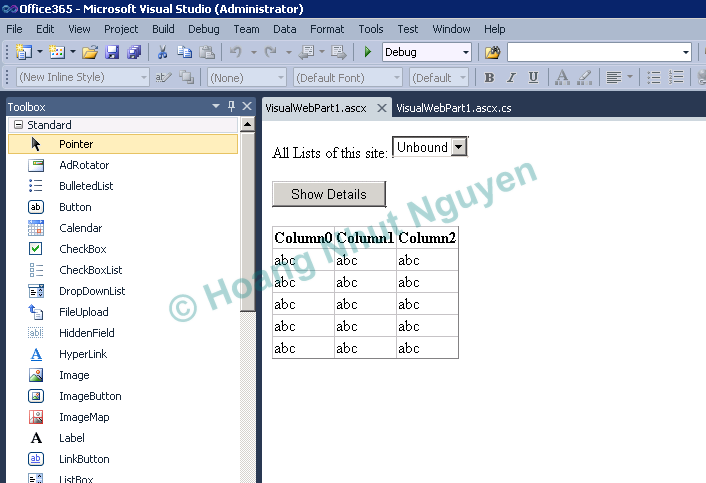 In this case an instance of the list is obtained with an SPList object. 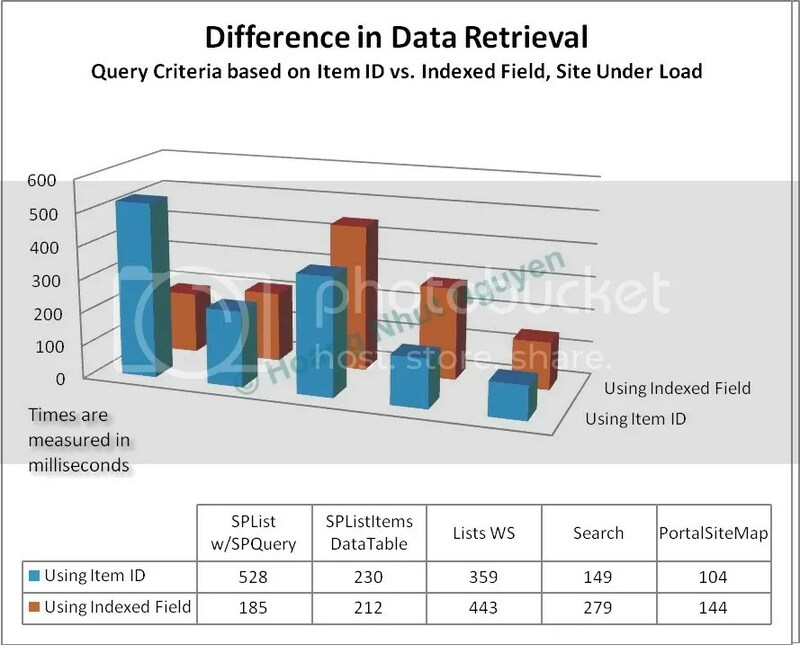 The data from it is then retrieved into a DataTable by calling the GetDataTable() method on the Items property —for example, SPList.Items.GetDataTable(). 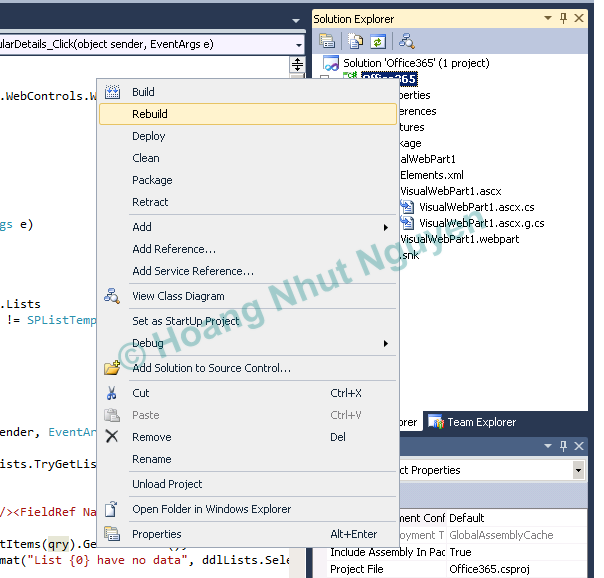 The DataTable’s DefaultView has a property called RowFilter that was then set to find the items. To keep the methodology between data access methods consistent. 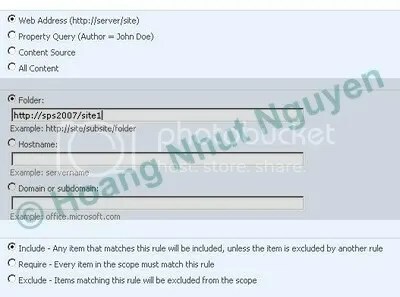 One approach to retrieving list data in Office SharePoint Server 2007 that’s not very well known is the use of the PortalSiteMapProvider class. It was originally created to help cache content for navigation. 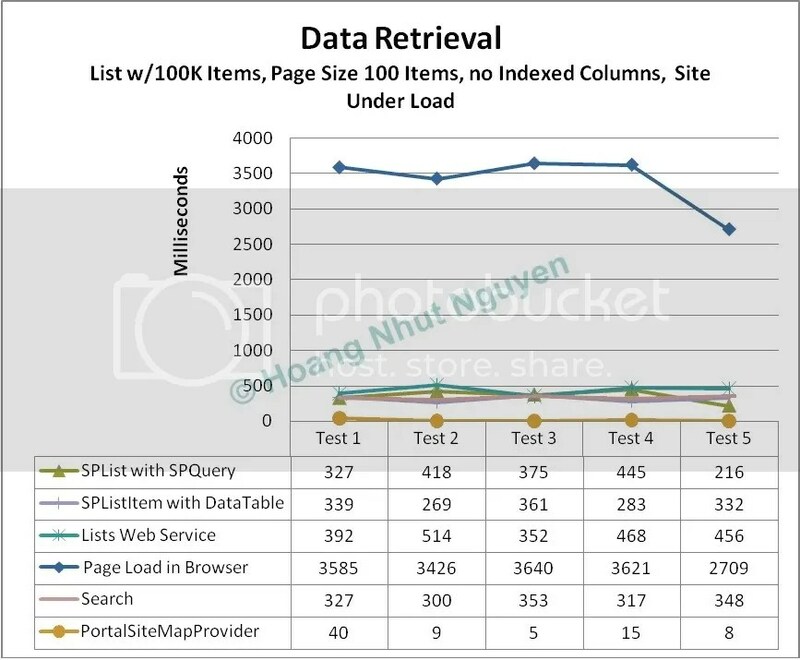 However, it also provides a nice automatic caching infrastructure for retrieving list data. 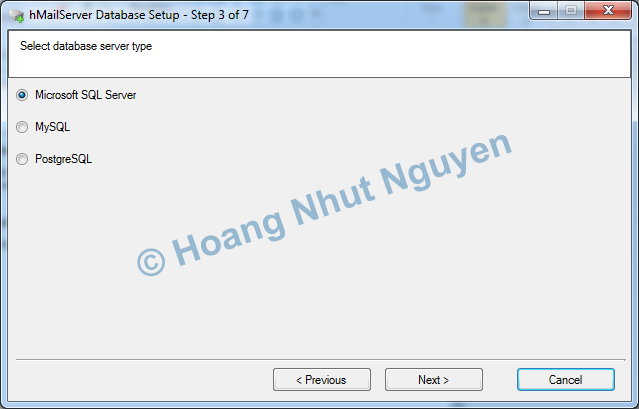 The class includes a method called GetCachedListItemsByQuery that was used in this test. 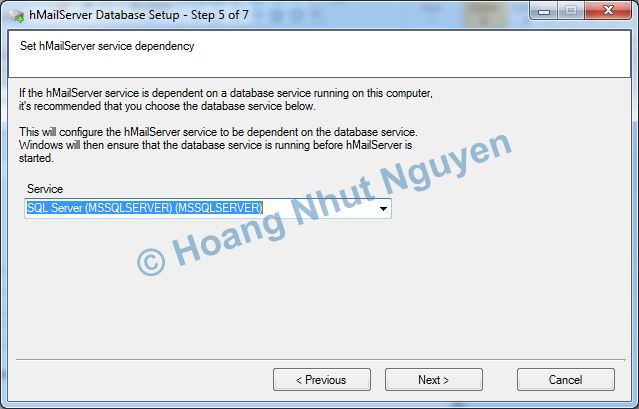 This method first retrieves data from a list based on an SPQuery object that is provided as a parameter to the method call. The method then looks in its cache to see if the items already exist. 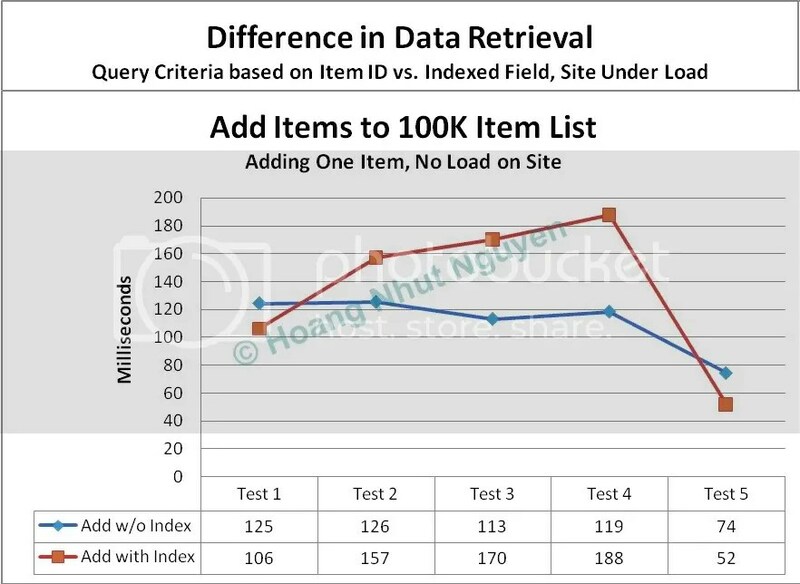 If they do, the method returns the cached results, and if not, it queries the list, stores the results in cache and returns them from the method call. The following sample code was used for this method. 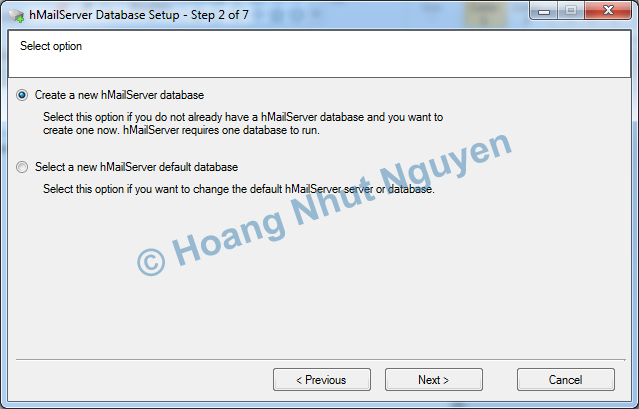 Note that it is different from all of the previous examples in that you cannot use the PortalSiteMapProvider class in Windows forms applications.